Our members belong to a collection of the most highly-skilled, trained, and dedicated educators that exist anywhere. It is most important to know that we make all of our decisions with the needs of our students in consideration. Our members have been hired to do this work as a direct acknowledgment of their desire to be an advocate for children. The Evergreen Education Association exclusively represents the interests of this great group of professionals. My name is Bill Beville, and I currently serve as president. I am a teacher. A multi-million dollar liability insurance benefit, access to discounts on a host of products and services at NEAMB.com, access to a financial planner, free legal consultation and discounted legal services, professional development, a voice and vote in your association, as well as personal advocacy. Most importantly, you belong to a fellowship of active, engaged, and expert professionals. The true benefit of being a member of our union is in carrying on the tradition of educators raising their collective voice to demand quality in the education for our children. Smaller class sizes, modern resources, advanced curriculum, less standardized testing, ample compensation, insurance benefits, sick leave, planning time, parental leave, etc. are all advancements that did not just "materialize" in our profession. These exist because collectively we have allied together in the past and continue to work together today to improve the pay, benefits and working conditions of our members, thereby improving the learning conditions of our students. Please contact us for more information. 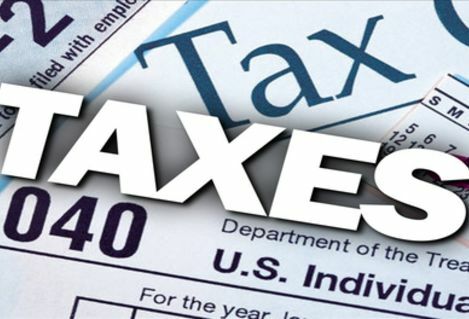 Please check your W2 for any amounts paid towards dues and click on the link below for new tax law. 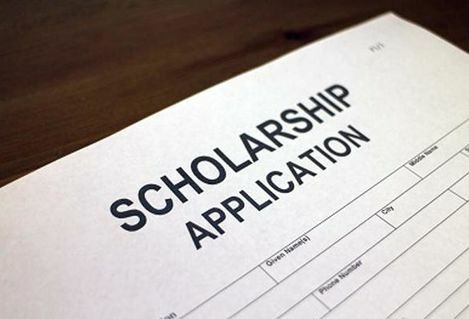 Member dependents are eligible to apply for the 2019 Fred Ensman and Virginia Oliver $500.00 EEA Scholarship. This is open to all member dependents who are pursuing undergraduate degrees. Click on the "EEA Documents" tab and scroll down to "Scholarship Application". Please fill out the application and return it to the EEA Office by April 26, 2019 at 4:30 p.m.